Not known to many, this Cebu-grown property builder is grounded by its purpose to provide decent and affordable homes in Mactan to Filipino families, where profitability comes as second priority. Cebu Landmasters Inc., (CLI) entered into real estate development business in Cebu some 18 years ago. Today, it is one of the fastest growing and multi-awarded builders not only in residential property segment, but also in the commercial building development projects. CLI started to carve its name in the local real estate scene when it introduced its first project in the progressive town of Balamban, western part of Cebu with a single motivation to provide decent homes to working class. Thus, the project called “San Jose Maria Village,” was born. Before long, the company blossomed into a versatile and branded real estate firm in Cebu, having been able to master its craft in building homes for low to middle income classes, and middle-rise commercial towers in Cebu’s highly desired business districts. Driven by its corporate philosophy to serve, more than expanding its margins, CLI caught the attention of the market, bringing its name as one of the most trusted builders in the recent years. This opened the gates for development opportunities in Visayas and Mindanao. 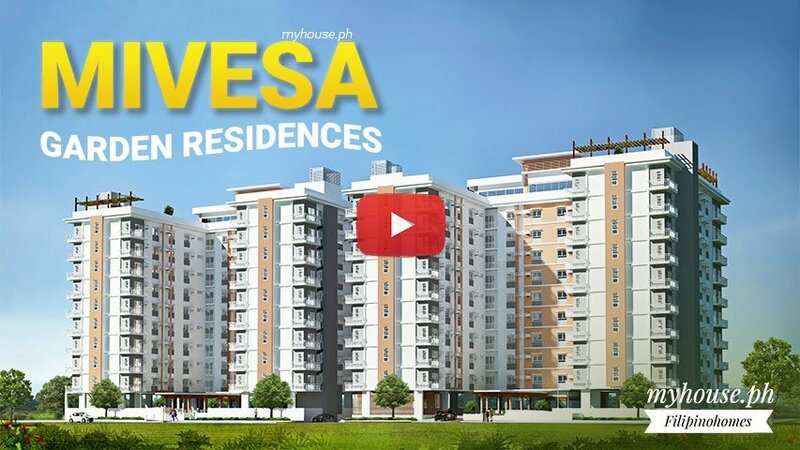 Today, CLI is hitting the emerging real estate market landscape of Cagayan de Oro, with its Mesaverte Residence project. This out-of-Cebu venture will be followed by planned residential and commercial projects in Davao, Iloilo, Bacolod, while drawing up raw plans for possible Luzon expansion. CLI chairman Jose R. Soberano III said that simultaneous with its aggressive expansion in building residential projects, his company is ready to spread its wings, beefing up its commercial leasing business. Soberano, who expressed confidence of the long term real estate growth in the Philippines, said that his company is building up its rental side, specifically in Cebu, where demand for office spaces is continuously moving up. The company is currently constructing several medium to high rise buildings in key areas in Cebu such as Cebu IT Park, Cebu Business Park (CBP), in the old Baseline area, and now eyeing a property in Guadalupe for another mixed-use development. For 2016 alone, CLI is spending at least P5 billion in property development projects, including the completion and opening of projects in Davao, Cagayan de Oro, and Dumaguete cities. By the end of 2016, total portfolio will reach to 25 projects, this include its recent partnership with international hotel brand–The Ascott Limited, for its newly introduced condotel venture called Citandines. Citandines Tower, is part of the four tower, P3 billion integrated project–Base Line Center, located at the heart of Cebu’s uptown area. According to Soberano, because of the fertile commercial leasing market in Cebu, the company is set to break ground its BPO building in partnership with another capitalist at the CBP, and its upcoming project in Guadalupe will also have commercial leasing component. 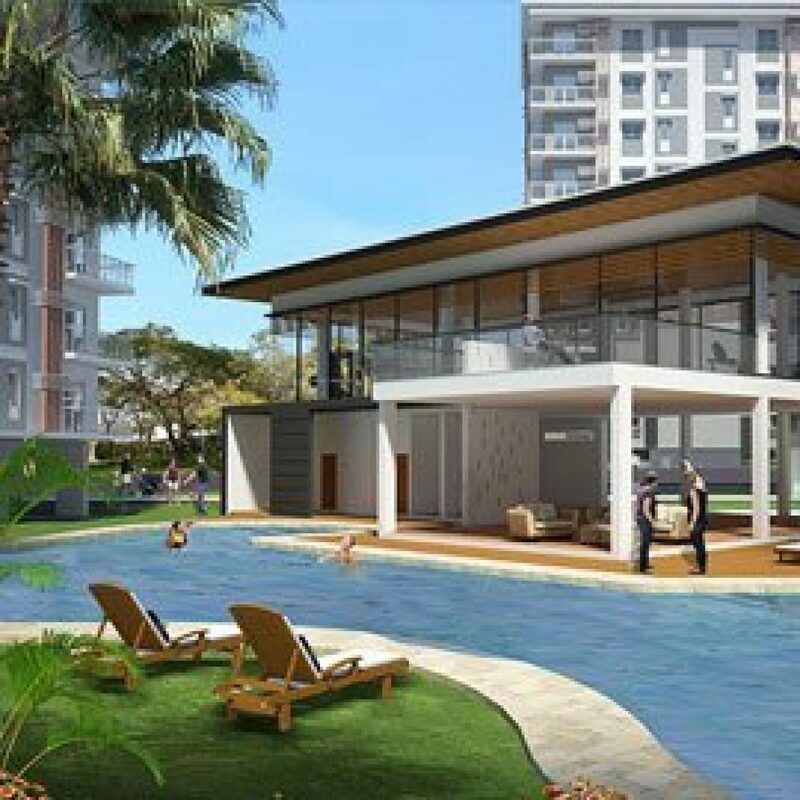 The company’s existing projects include Park Central, Baseline Residences; Asia Premier at the Cebu IT Park; Midori Residences; and Mivesa Towers in Lahug. 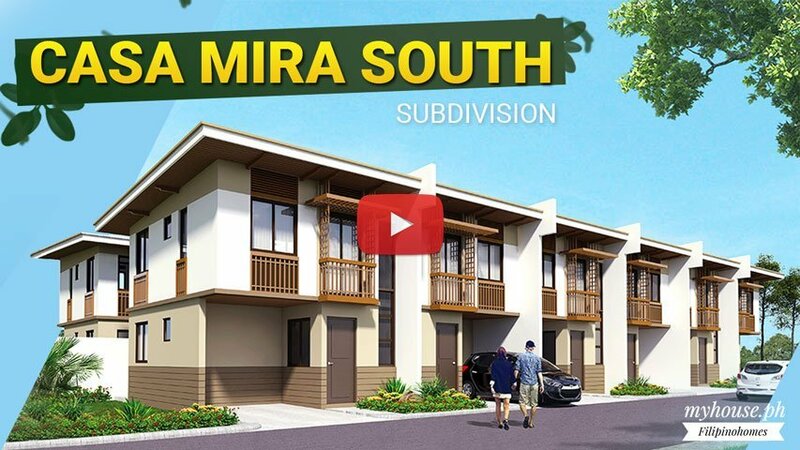 In its residential development front, CLI is building over 3,000 houses in its latest Casa Mira South, the newest and grandest development in the south of Cebu. Casa Mira means wonderful house. It is located at the industrial City of Naga, Cebu, a 14 kilometers away from the South Road Properties (SRP). Recently, CLI has moved its corporate headquarters to its award winning building in IT Park–the Park Centrale. Its way of moving closer and be accessible to its partner and clients. Looking forward, CLI commits to further polish its mastery in building homes, and supporting the growth of transforming commercial landscape in key areas in the Philippines, without losing balance in upholding strong social responsibility foundation.